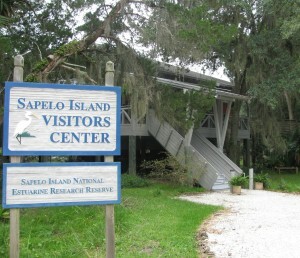 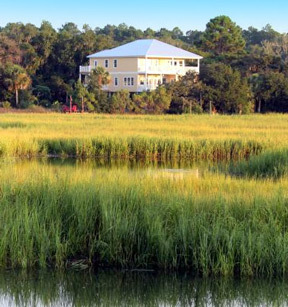 The South Georgia coast’s newest luxury bed & breakfast and wedding venue. 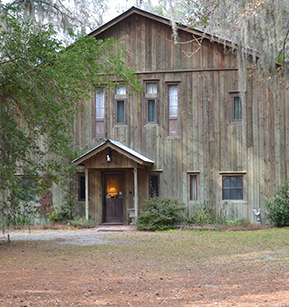 Nestled on a secluded tree–covered property with expansive green fields, a rustic horse barn and artesian fresh water pond, the Horse Stamp Inn whispers relax and provides the ultimate romantic getaways in Georgia. 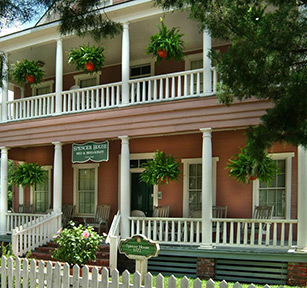 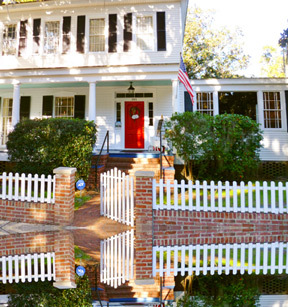 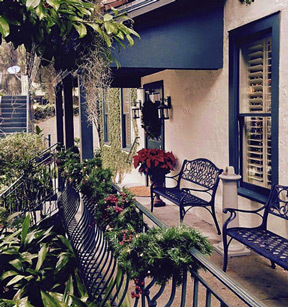 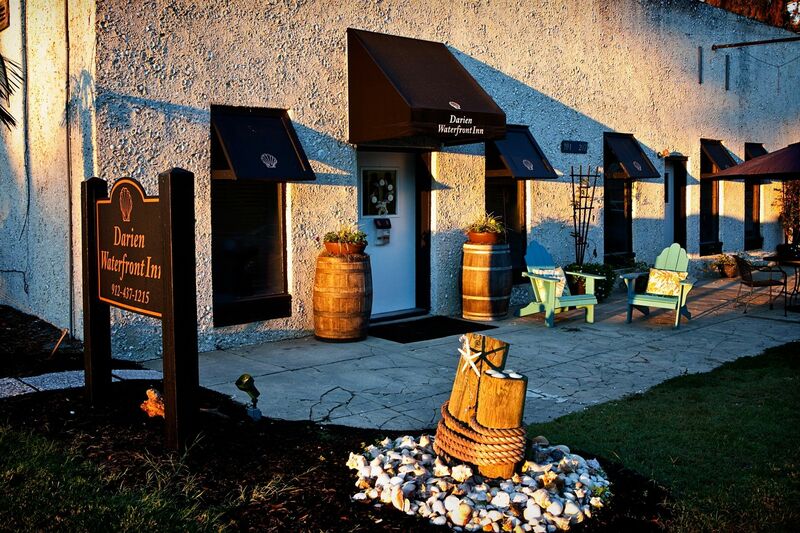 Circa 1872, Spencer House Inn is a charming bed and breakfast and your ideal coastal retreat, nestled in the heart of historic St. Marys, the Gateway to Cumberland Island National Seashore.